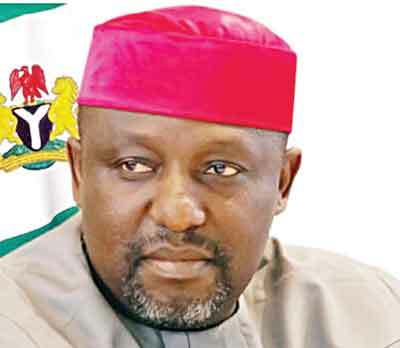 According to the ruling of the Court of Appeal sitting in Owerri, the Imo state Government (ISG) is to have all its accounts frozen. According to The Vanguard, the monies domiciled in all accounts belonging to the ISG, are to be used for settlement of debt. The appellate court equally ordered that the confiscated monies should be used to offset the sum of N1 billion owed E. F Network Nigeria Limited and Mr Gideon Egbuchulam. Justice G. Mbaba handed down the orders while delivering judgment in an appeal filed by the Governor of Imo state, the Attorney General of Imo state, the Environmental Transformation Committee and the Ministry of Petroleum and Environment, Imo state. The appeal was sequel to the earlier judgments delivered by Hon. Justice Maryann Anenih of Maitama High Court, Abuja, and Hon Justice Ijeoma Agugua, in suit numbers FCT/HC/M/9257/2016 and HU/538/2011, respectively. The appellants had prayed the Appeal Court to set aside the earlier judgments, which delivered judgment in favour of the contracting firm and Mr Egbuchulam. As at the time of going to press, no government official was prepared to comment on the judgment.